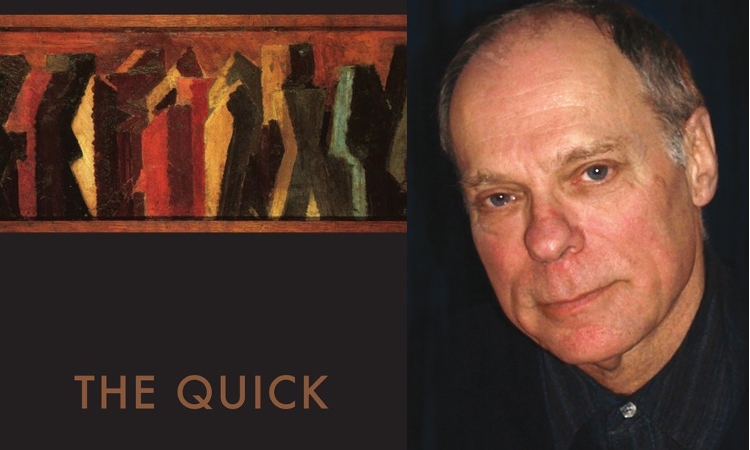 Lawrence Sail’s new collection of Poems, The Quick, encompasses a striking variety of subjects. 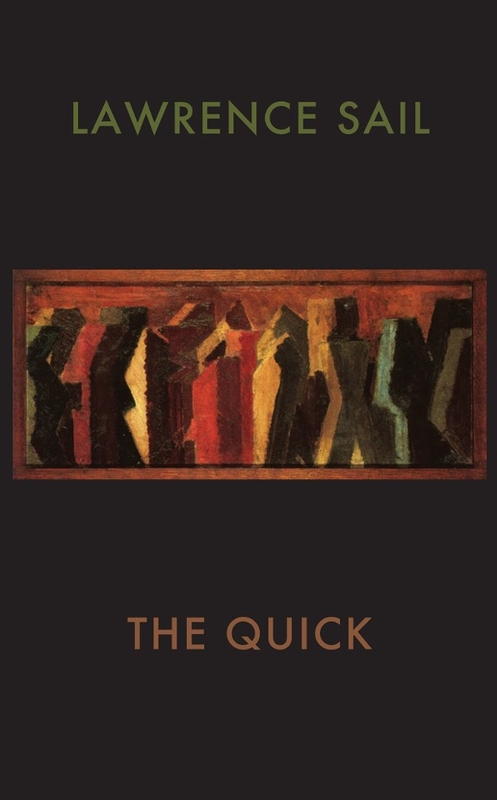 Reflecting on the natural universe in all its glory; exploring the intricacies of love; and finding inner strength and resolve from the outer world, the poems beautifully celebrate both the ephemeral and the enduring: “all that lasts, all that is gone”. Life is explored, yet nothing is fully explained, leaving the mystery of existence shimmering.